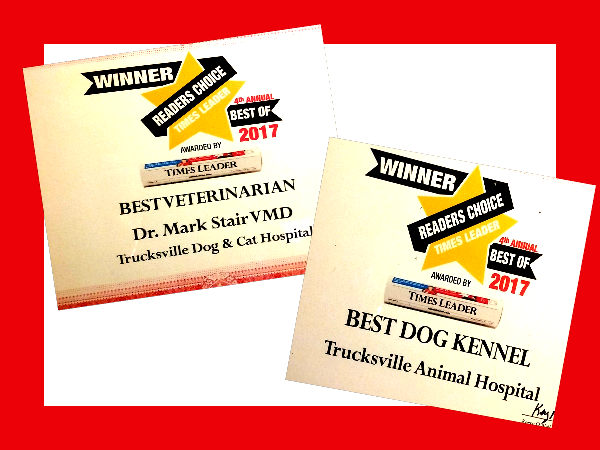 Thank you to all of our clients who voted for us! It’s an honor to treat your animals and serve the community. We will continue to expand and hope to continue to take care of your pets in the future!